SimplicITy - Is Pre-Packaged Better? The end of the day has finally come and you breathe a sigh of relief and pack up your belongings to head home. As you're picking up your phone, you notice a text from your child asking what you are having for dinner. Panic rushes over you as you realize that you haven't bought anything for dinner and need to make a stop at the grocery store before heading home. As you rush into the store and look around, you notice a section over by the deli with pre-packaged meals. Everything that you need is inside. You can choose to search through the aisles going from one side of the store to other as you decide what you will make, or you can select a pre-packaged meal. British enclosure constructor Pneumatechnique Ltd. was looking for ways to reduce its operating and overhead costs through automation. 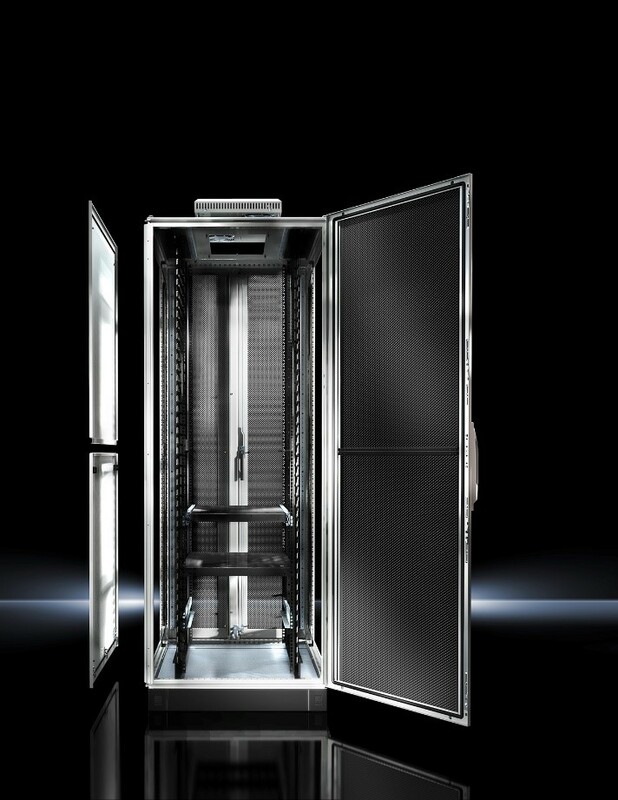 It found the solution it needed at Rittal: The Perforex machining center reduces the machining time for enclosures, improves the accuracy of recurrent working operations, and allows specialist production staff to be deployed more efficiently. “Today, we can complete a project in 20 minutes that would previously have taken four hours. 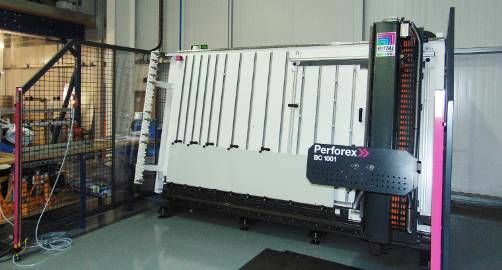 At the same time, quality has improved.” Adam Wilson, Production Manager at Pneumatechnique Ltd. Attention to the finest details of clients’ needs has elevated South Coast Controls (SCC) as a valued partner to many of its customers. For 30 years, this family company has deliver value-added services for customers purchasing pneumatic equipment and manufacturing control systems. Its expertly designed systems help improve the operational efficiency of its clients, who consistently return for additional projects. 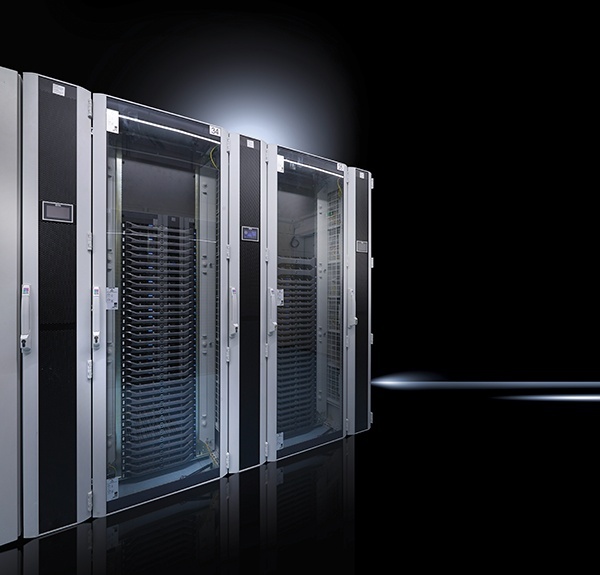 With 12 million units sold around the globe, the TS 8 modular enclosure is established as the worldwide-standard. 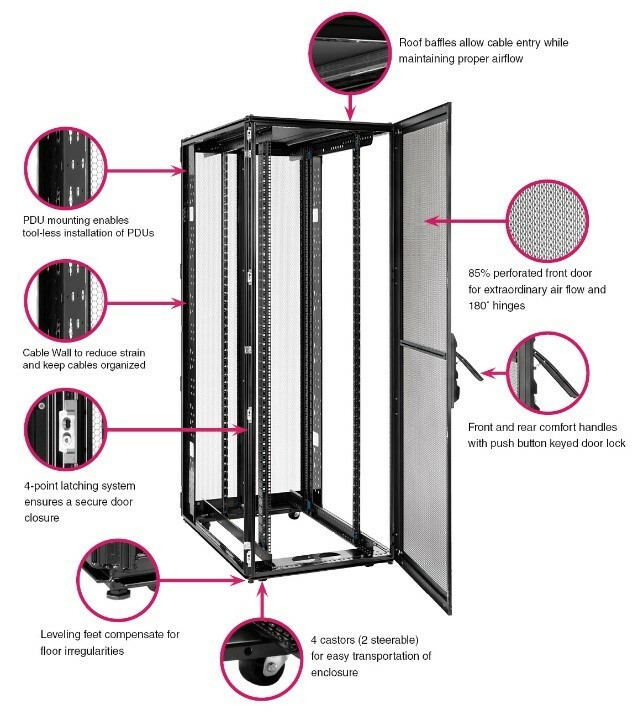 As businesses grow and enclosure needs evolve, many customers are turning to a variety of accessories to scale their solutions. 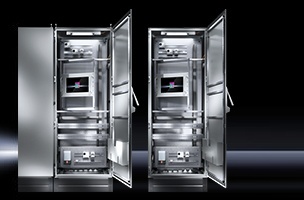 These five accessories for lighting, power distribution, viewing and operating, climate control, and assembly are the most popular customizations design engineers and facilities managers are utilizing to maximize their investments. 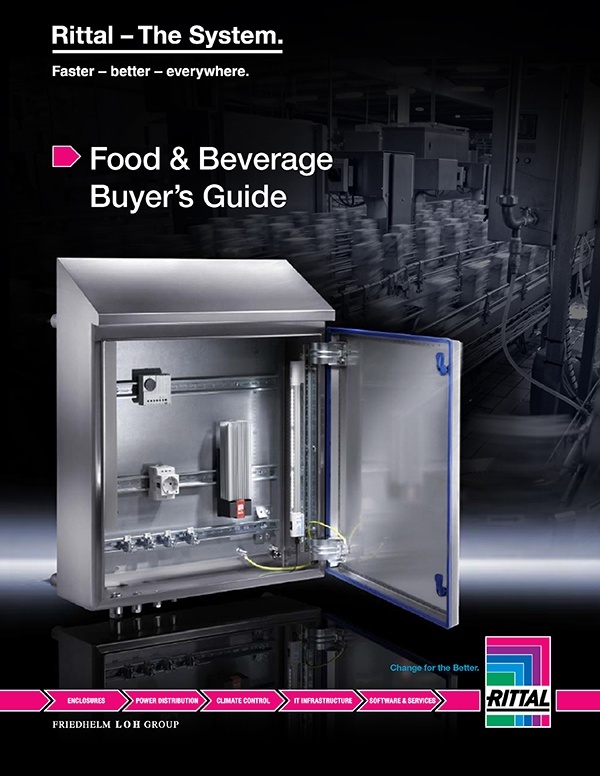 In food and beverage (F&B) production facilities around the world, cleaning and sanitization are just as vital to an organization’s success as the taste and texture of the products they produce. Although cleaning adds no direct value to a product, the cost of failing to do it properly can be enormous, both in terms of company reputation and the risk of spreading potentially deadly illnesses. Even when working hard to operate in compliance with the strictest standards, U.S. F&B producers are forced to recall thousands of products each year, typically for one of three reasons: undeclared allergens (such as the presence of milk, wheat, peanuts or soy that don’t appear on the label), pathogens like E.coli, salmonella or listeria, or physical contamination.